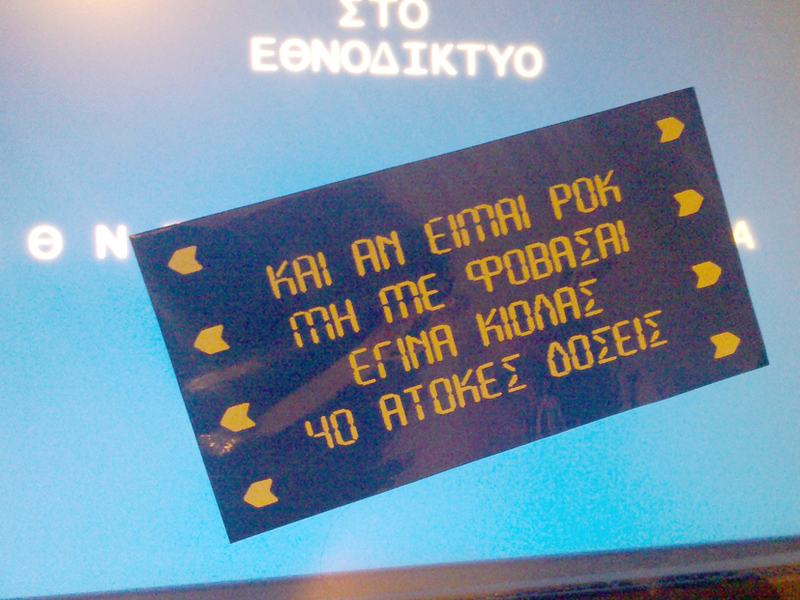 Screen print stickers (and some t-shirts) for some desperate friends... and trust me, being greek these days is desperate enough. Fear me not i'm allready 40 "interest free" bank installments... juxtaposition of a greek song "Don't fear me if I rock... i'm allready 30 years old" ... bank loans won't make you any younger... or depressed... or trapped or... or... or. 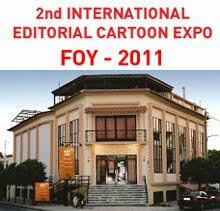 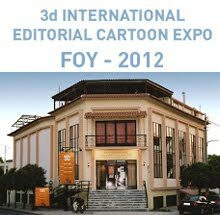 For the third Internationall Editorial Cartoon Exhibition of Immitos Circle for Progress "Andreas Lendakis".